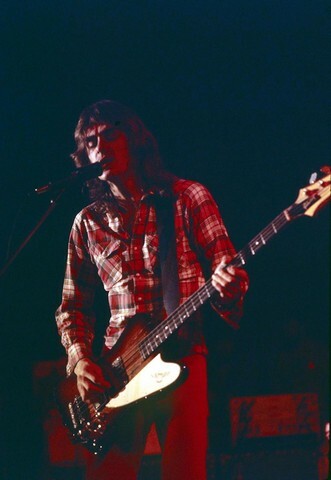 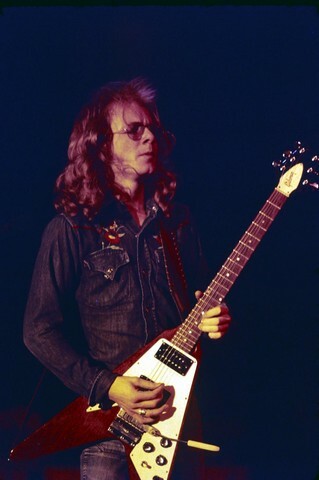 #WA523 Wishbone Ash are a British rock band which achieved success in the early and mid-1970s. 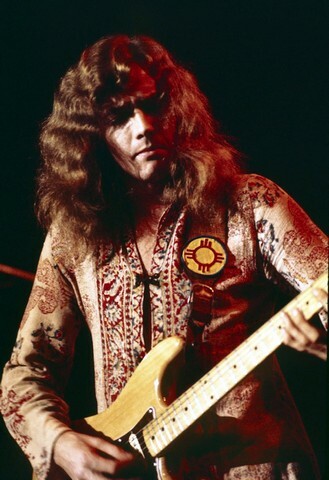 Their popular records included Wishbone Ash (1970), Argus (1972), There's the Rub (1974), and New England (1976). 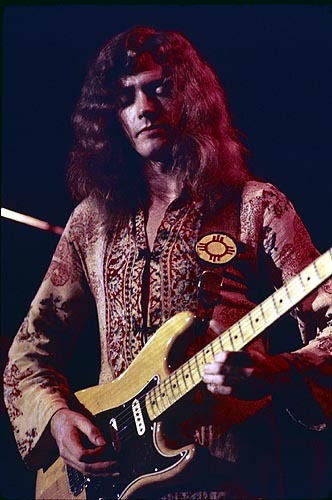 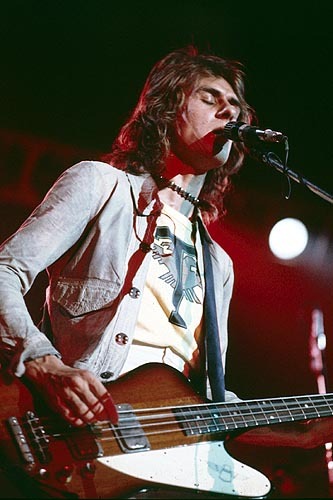 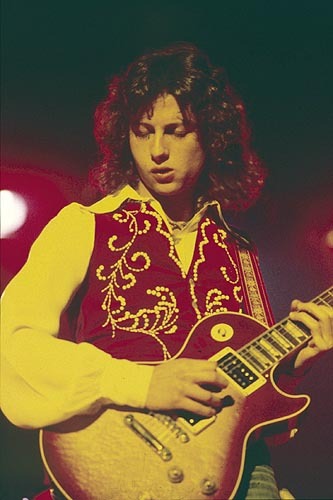 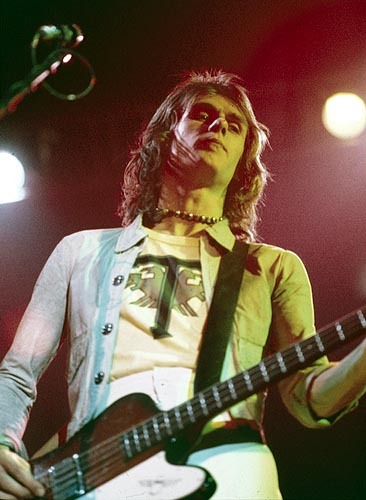 They were one of the first bands to use twin lead guitars.Wishbone Ash are considered to be one of the major innovators of the harmony twin lead guitar format. 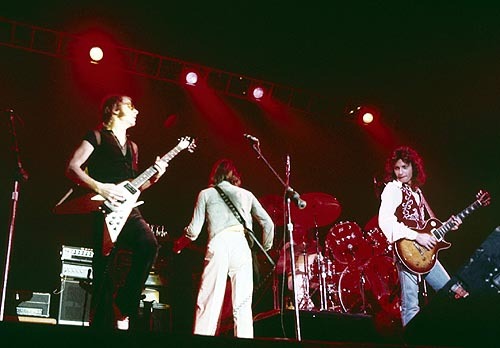 Their contributions helped Andy Powell and Ted Turner to be voted "Two of the Ten Most Important Guitarists in Rock History" (Traffic magazine 1989), and to appear in the "Top 20 Guitarists Of All Time" (Rolling Stone).